Description: Bought and installed these last week to sell car. 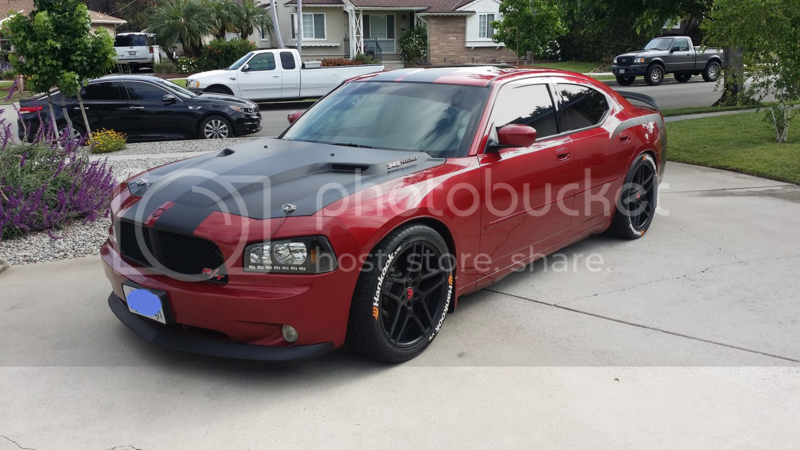 The buyer wants factory suspension back on or he wont buy the car. I am stuck with these. Less than five miles on this set! The brand is MAXSPEEDINGRODS. 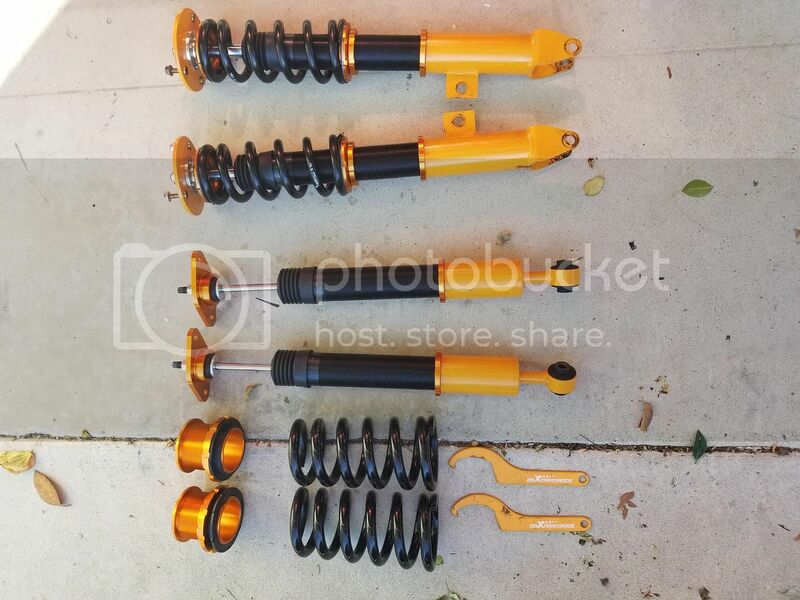 An affordable fully adjustable (height not dampening) set from my 06 charger R/T. It rode real sturdy and cornered well. For those who do not want to spend 1k on KWs or better. will ship to lower 48 only or you may pick up. Would they fit on a dodge magnum? It’ll be Friday before I could get them. Don’t know if anyone else local has asked about them. Not yet. I just put them up today. Hit me up again this Friday and if you are local you can just cruise by and pick them up. Thank you. I live in Tennessee but I’ll comment back on Friday and see if they’ve sold or not.